In Maths this week we have been doing lots of work on money. We used a number line to calculate change, it was super tricky! 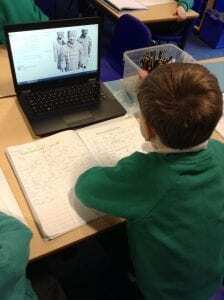 In English we have been researching the Terracotta Army in preparation for writing our own information report. We began our research into the Terracotta Warriors on our visit to the Oriental Museum last week. 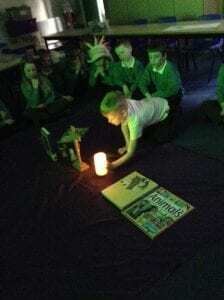 In RE we had a very special Liturgy to celebrate completing our topic on books.